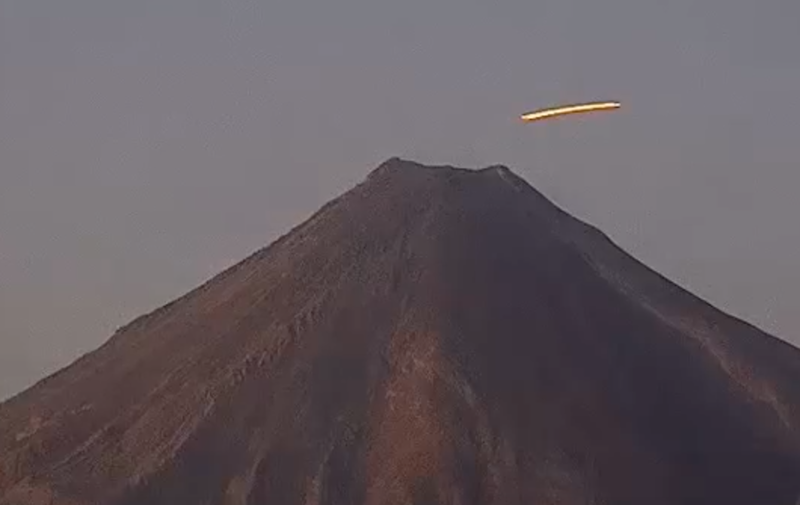 UFO SIGHTINGS DAILY: Glowing UFO Comes Out Of Side Of Colima Volcano And Shoots Away On Live Internet Cam! 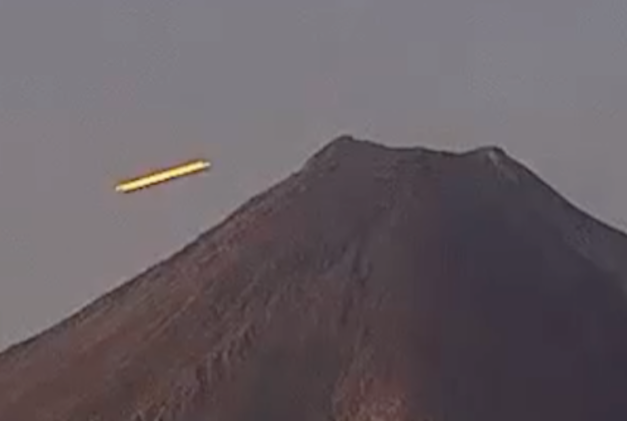 March 12, 2018, UFO Sighting News. 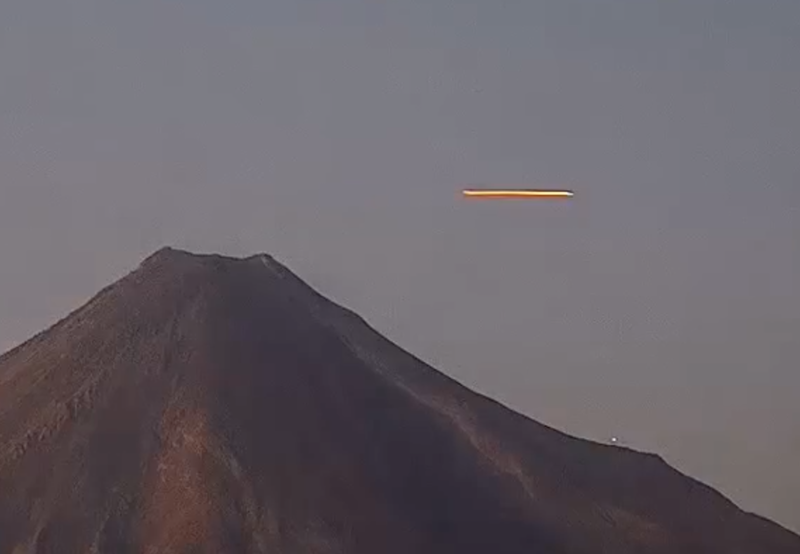 Glowing UFO Comes Out Of Side Of Colima Volcano And Shoots Away On Live Internet Cam! March 12, 2018, UFO Sighting News. 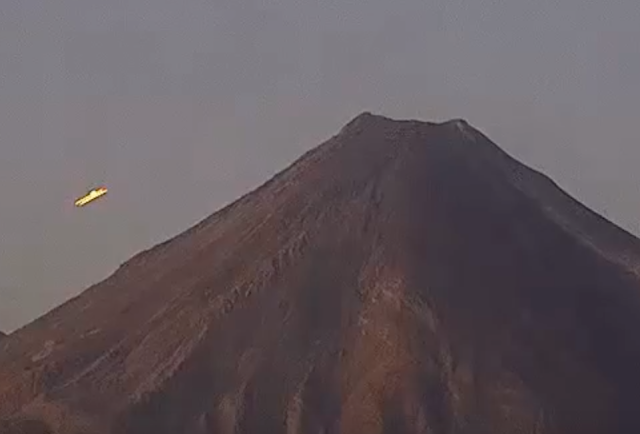 I have been watching Colima live cam for over 5 years and have recorded over 40 UFOs myself, but this one really takes the cake. 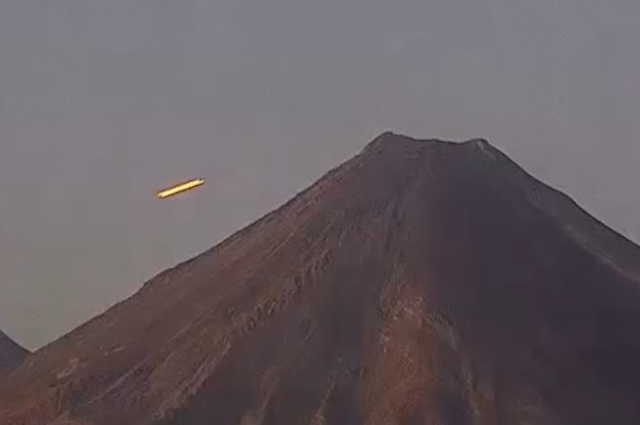 Youtube user Tenshi Mex saw and recorded this UFO. 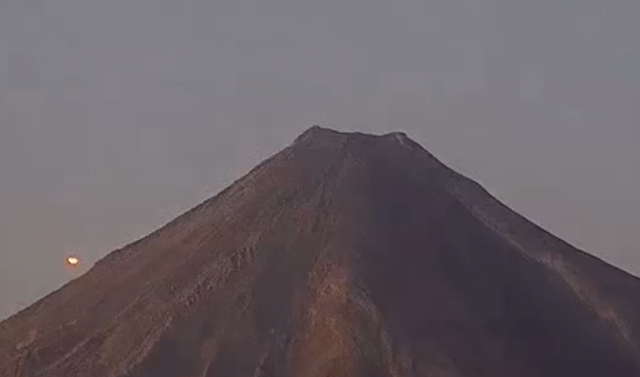 This is hard evidence and needs to be acnowledged by the governments of the world. 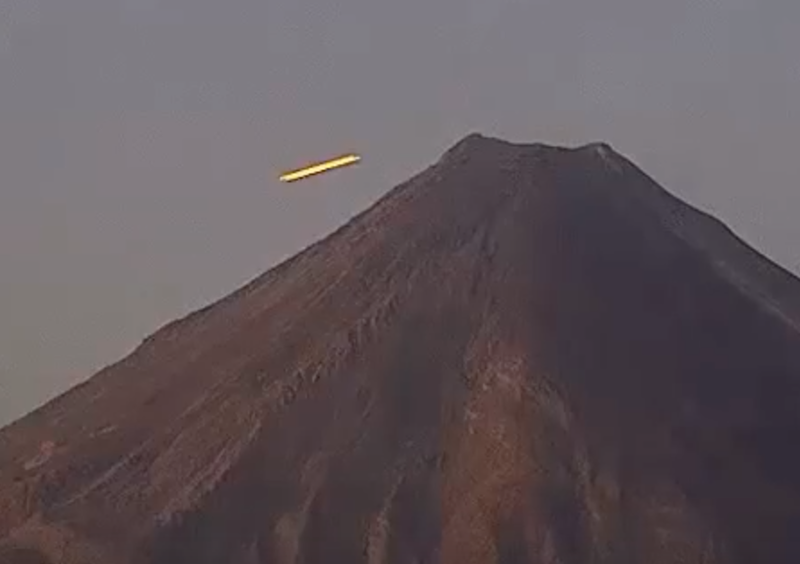 Colima is clearly a UFO hotspot with an alien base 4-5km below its surface. How do I know? 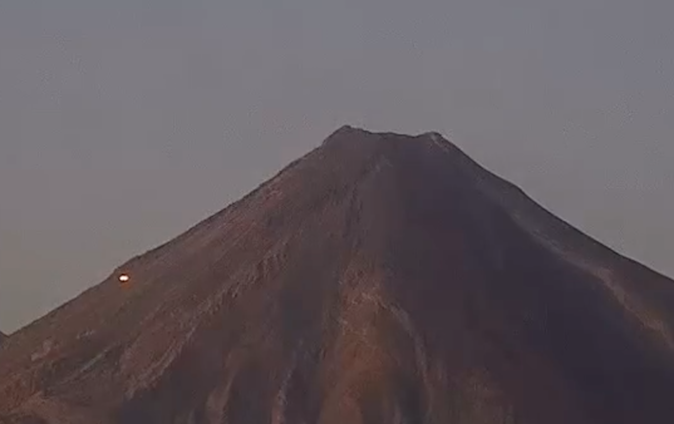 I have said that for over 5 years! This UFO came from within the volcano, the evidence is undeniable.